* Forget everything you think you know about reunion rock. The recent Replacements reunion is different. 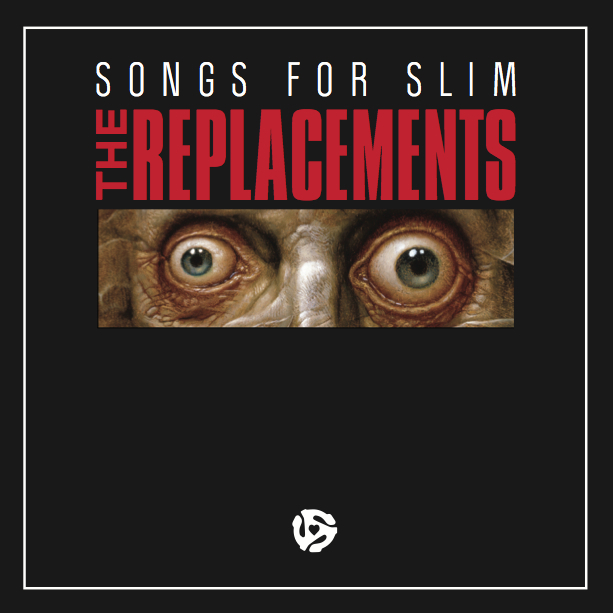 Spurned to get the band back together by the medical troubles of one time guitarist, Slim Dunlap, who suffered a debilitating stroke, Paul Westerberg, Tommy Stinson, and Chris Mars put their old differences aside for the benefit EP, Songs for Slim. Its initial auction raised over $100K for Slim’s care. Now, those of us who didn’t get in on the auction action can be a part of it, too. Ahead of the EPs commercial release, the band has made turned the Gordon Lightfoot cover “I’m Not Sayin'” loose on the internets. Head over to Pitchfork for the stream and more information on the Songs for Slim campaign. * Also, forget everything you know about the last time the Stooges tried to make a new LP. They have another new one on the way and it can’t possibly worse than The Weirdness, right? * There was a time not so long ago when I was excited about Metallica’s Orion Festival coming to Detroit. Then, they went and added The Red Hot Chili Peppers and a bunch of dubstep bands to the lineup. I’m not excited. * In what’s becoming a recurring theme for summer tours, a big name, indie band, The National, are heading out on the road, and you’ll have to road trip it yourself to either Pittsburgh (June 11th), Columbus (June 15th), or Cincinnati (July 14th at the Bunbury Festival) to see them live. 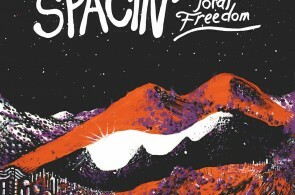 Tour mates, The Dirty Projectors, do have a Cleveland date scheduled, however. That’s set for June 12th at the Beachland. * No dates are set yet, but a reconfigured Nine Inch Nails are planning to do an arena tour this fall. * Lastly, a new single by the Yeah Yeah Yeah’s has hit the internets, too. I haven’t listened to it enough to provide comment, snarky or otherwise.